OBERLIN, LA, September 24, 2018 /24-7PressRelease/ — The personal injury law firm of Jones & Hill successfully secured over $10 Million for their client last week in Calcasieu Parish. The trial lasted 5 days, with the Jury hearing from 19 witnesses. The client, a 55-year-old female, was seriously injured in an automobile crash on October 5, 2016, on LA Hwy 112, in Calcasieu Parish. The defendants in the case were Wesco Insurance, AIG Insurance, and Galaxy, NA LLC. The trial was held in the 14th Judicial District Court, Calcasieu Parish. 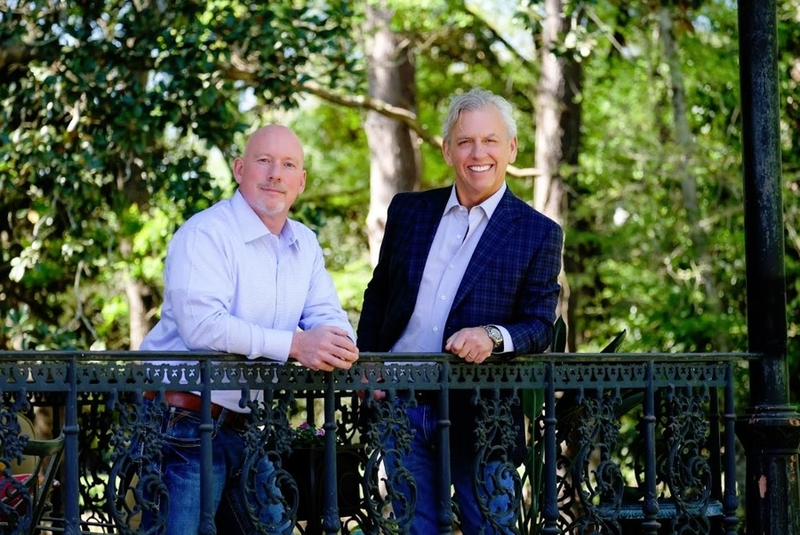 The plaintiff was represented by J. Craig Jones and Craig Ray Hill of the law firm of Jones and Hill, LLC with offices located in Oakdale and Oberlin, Louisiana.